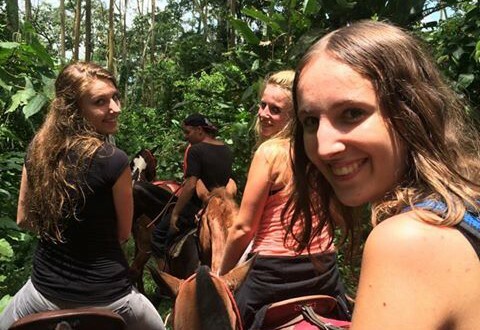 The Turrialba horseback trip is organized in-house with our own horses that are very accustomed to carry people with little riding experience. 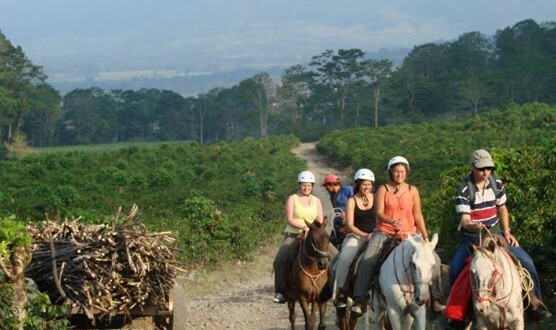 You will tour through coffee and sugarcane fields, cross streams and also visit an amazing waterfall where you can swim and go down a natural slide. 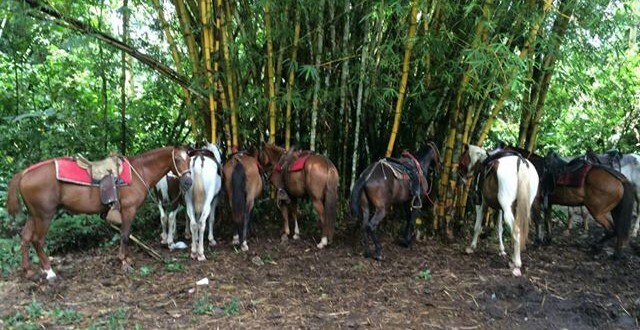 Horseback riding in Turrialba is an activity that you should not miss! 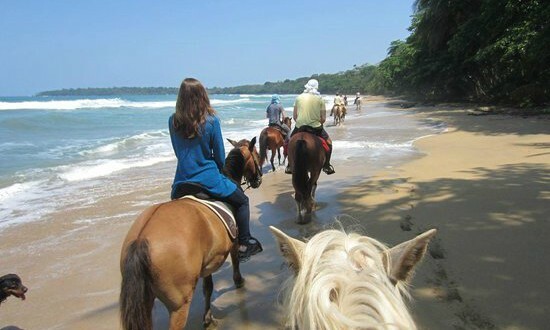 In Puerto Viejo you have the option to ride on the beach, in the jungle or both! 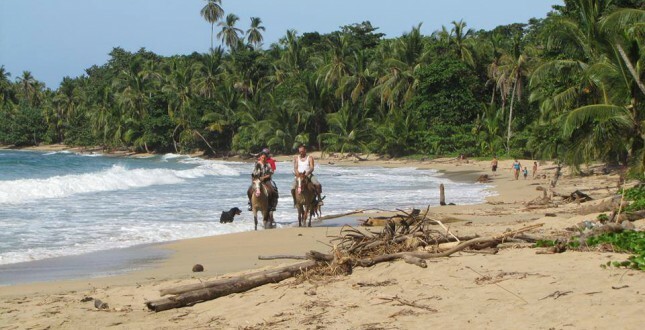 Leave behind worries and stress, hop on a good horse with a comfortable saddle and take a trail that leads you to the most breathtaking pristine beaches of Costa Rica! 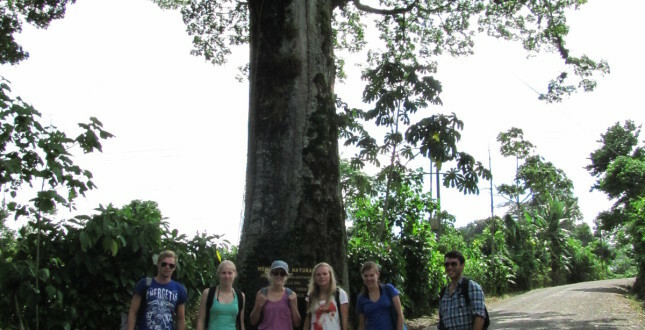 they will take you trekking through beautiful island countryside, surrounded by jungle and stunning vistas. Pickup is organized from Bocas Town at either 10 am or 1 pm. 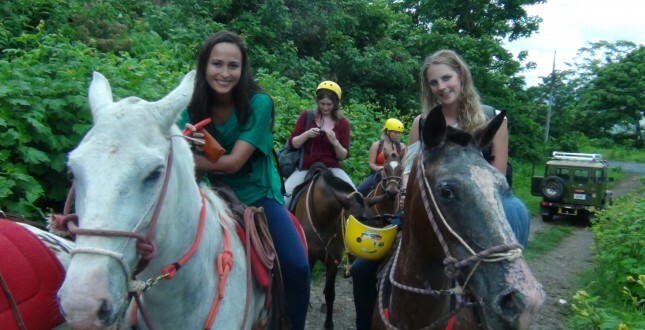 The tour includes 2 hours of riding in the jungle and views of the islands from different overlooks with incredible vistas. 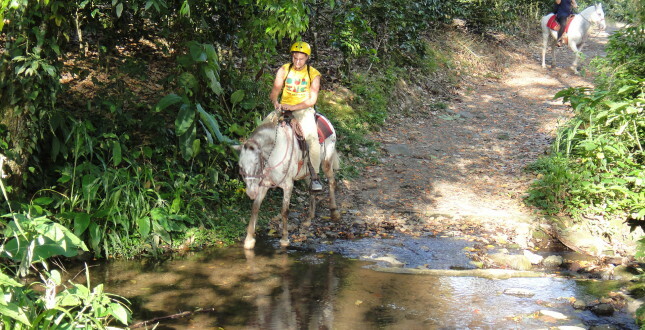 The horseback riding in the hills around Boquete takes place through the trails around the mountains and lowlands of Caldera. Beautiful landscapes, picturesque views of Volcano Baru, streams, canyons and lava rock fields are part of the trip, which will last about two hours.